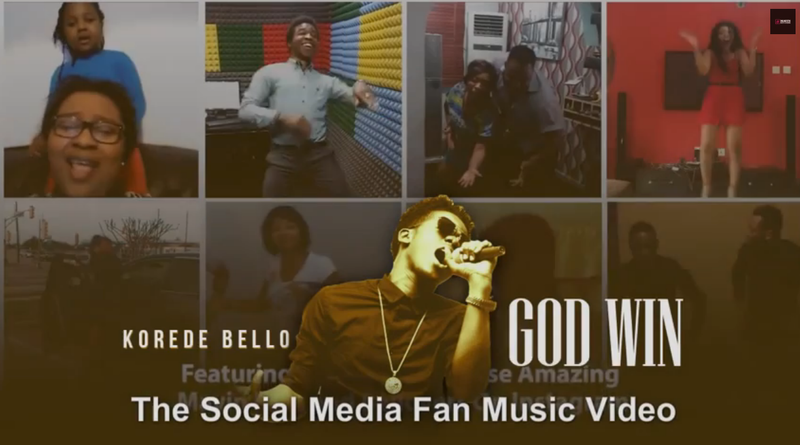 The Mavins‘ “Social Media Fan Video” masterstroke continues with the video montage for 2015’s first hit song “ GodWin” by Korede Bello. If you recall, on Valentine’s Day, they put out a fan appreciation video for “ Katapot“; the first of its kind. Now this. I bet you’ll have a smile on your face after watching it.